CHP officers are being hailed as heroes after they rescue a 2-year-old who had been allegedly abducted by her mother in Modesto. 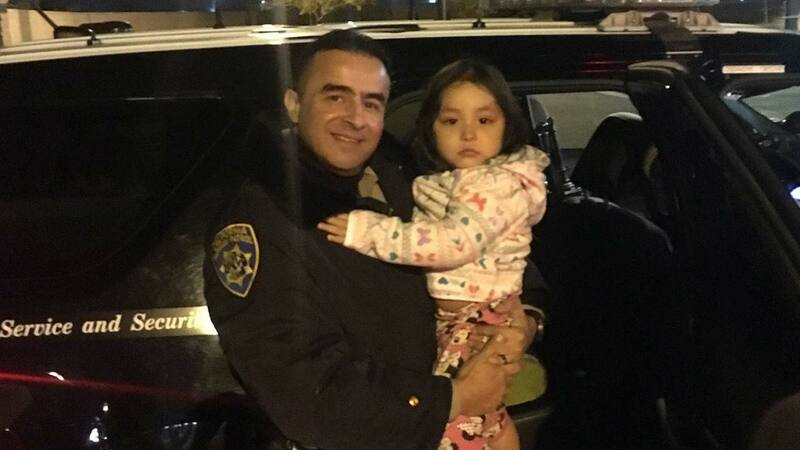 CHP officers are being hailed as heroes after they rescue a two-year-old who had been allegedly abducted by her mother in Modesto. On Thursday, Modesto Police requested assistance from the CHP to help locate two-year-old Lilyana Rivera and her mother, Silvia Lechuga. Rivera had been abducted by Lechuga and was fleeing to Texas. Around 12:30 Thursday night authorities said CHP officers, Hector Organista and his partner Danny Ray were behind a car that had a female driver and car seat in the back seat and took a chance on the vehicle and initiated a stop. The officers were able to identify the woman and child as the ones they were looking for. Lechuga was arrested for child abduction. Both the two-year-old and her mother were transported to Kingsburg where the girl was reunited with her grandmother.